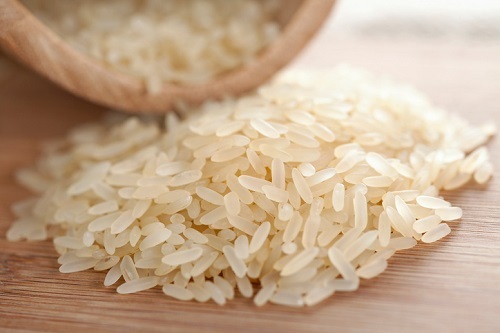 Grade four students at a primary school in China were recently given “special homework”: they were asked to count 100 million grains of rice in two days and those who failed to finish in time would have to complete the task over the weekend. The mathematics teacher’s unusual teaching method was her way to get students to “study through practical activities” instead of learning by rote. She said the assignment helps students develop their ability to analyse and solve problems. “I will teach students the figure 100 million in class next week and I hope my students can have an intuitive sense of the figure 100 million in advance via the special assignment," she told local Chinese media. She said she was happy that 10 of her more than 40 students had completed the assignment by using measuring cups or other tools. Her methods have split public opinion, with some parents asking whether it was simply a brainteaser. Others raised concern that if it took about a second to count three grains, the entire task could take more than a year. Others however thought it was a creative way to encourage children to do their homework. It could also teach children important skills such as patience, said one parent.